This is a new release Rose. 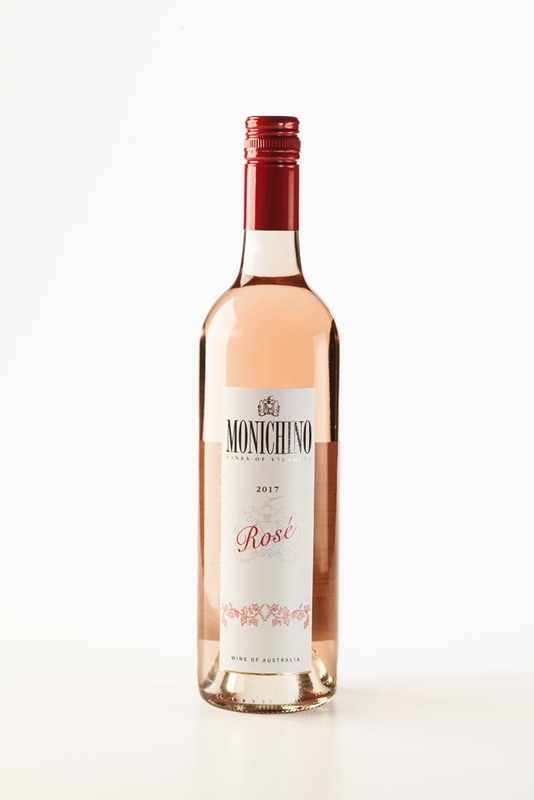 A light fresh crisp style displaying flavours of Strawberries, cherry and white peach. A wine for almost any occasion that can be enjoyed with a wide range of dishes. Try with Risotto or a Curry, warm chicken salad or fish and chips. Look at our website for Anna’s recipe for Tuna Pasta , this wine goes well with this dish. Enjoy!